Again Arbor has teamed up with Bryan Iguchi to bring you the one stop shop Arbor Bryan Iguchi Pro Splitboard. With impressive, stiff and spirited features, that uphill battle is always worthwhile because the downhill ride may be the best of your life. This full camber, lightweight but durable board is ideal for the gamut of snow conditions possible outside the resort boundary. 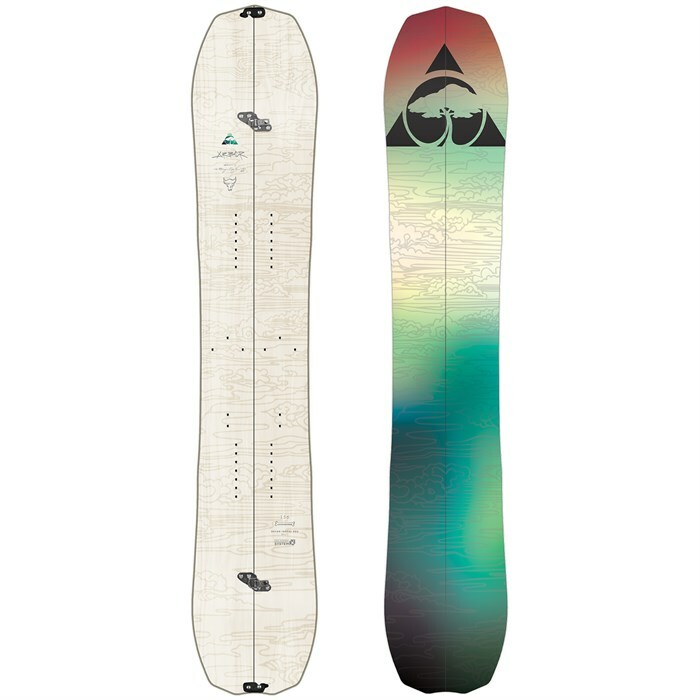 Karakoram split clips make it easy to get the ideal connection, so align yourself with none other than the Arbor Bryan Iguchi Pro Splitboard for quick hit pow laps and all day epics alike. The System Camber  Offers a poppy ride with crisp, fully engaged performance. 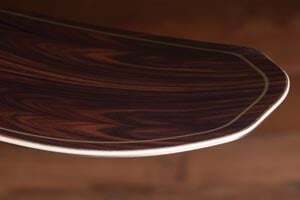 The parabolic camber guarantees that the outside contact points do not dig too far into the snow, thus creating a cleaner, less-catchy board. Uprise Fenders  Pull the contact zones off the snow with angled 3° risers on all Camber System designs. Knucklehead Tip  Peak to parking lot with extra punch for powder. Hand Dyed Ash Power Ply  The Power Ply works like an added layer of fiberglass. 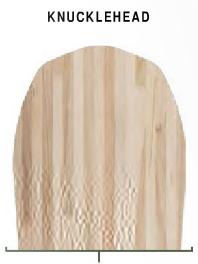 During construction, the natural wood or bamboo fibers are turned into a composite layer inside the board.